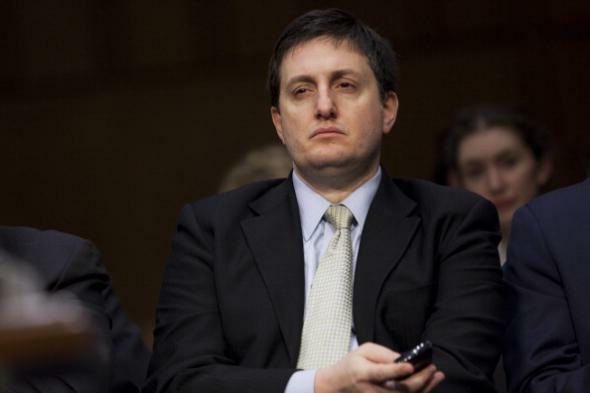 Philippe Reines emails: Clinton press secretary's correspondence turns up at State Department. Philippe Reines at a Benghazi-related Senate hearing in 2012. Here’s a fun story, with lots of dramatic twists and turns, about government recordkeeping! In September 2012, Gawker filed a Freedom of Information Act request for email correspondence involving Philippe Reines, a longtime Hillary Clinton adviser and spokesman who was a deputy assistant secretary of state during Clinton’s time as Secretary. In March 2015, Gawker sued the State Department over its failure to find the emails. On August 13, the State Department said in a court filing that after it looked really hard, it had actually found an estimated 17,855 emails that could be considered “responsive” to Gawker’s request. Emails that you’re legally obligated to release to the public because you’re ostensibly part of a functioning democracy: They’re always in the last place you look!